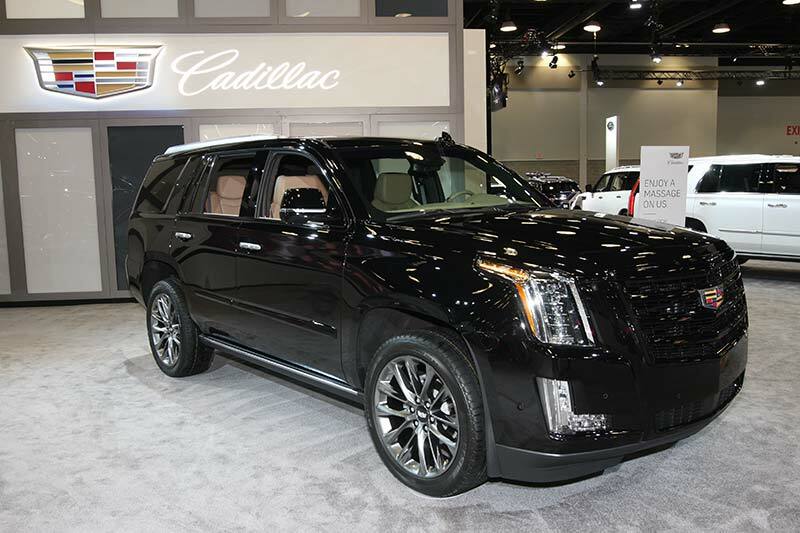 Making its Canadian debut was the Canadian Escalade with new Sport trim, which is essentially black everything, including 22-inch wheels, for, as Cadillac puts it, a dark and aggressive look. 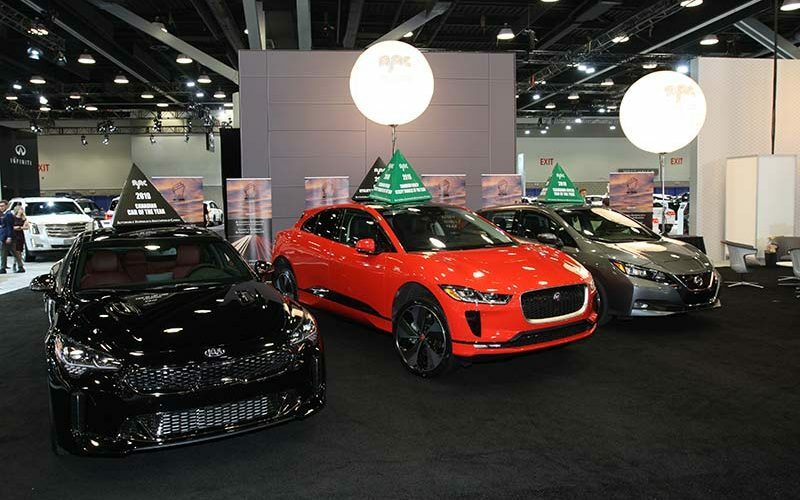 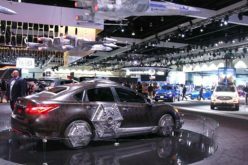 The Automobile Journalists Association of Canada once again picked the Vancouver Auto Show to make the presentation of the two annual Canadian Green Vehicle awards. Winning the Canadian Green Utility of the Year Award, and backing up its being named the overall Canadian Utility of the Year, was the Jaguar I-Pace, while the Nissan Leaf was named Canadian Green Car of the Year. Joining them in the AJAC display was the overall Canadian Car of the Year, the Kia Stinger. 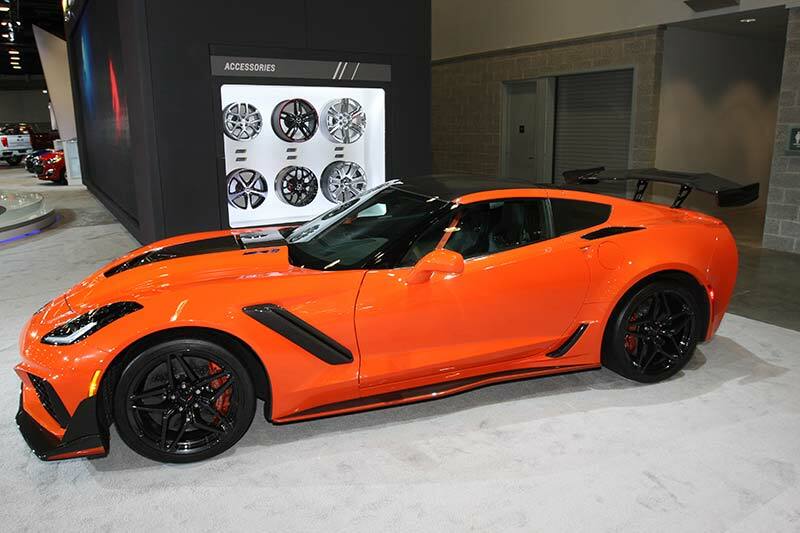 The fastest, most powerful, most expensive Corvette ever, the ZR1 in “arrest me officer” orange, had the enthusiasts salivating. 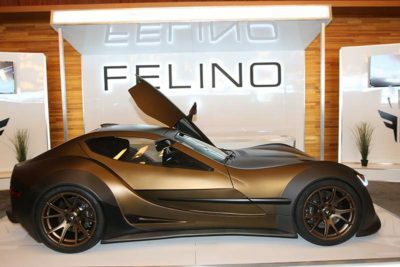 Is this the last of the big, brutish front-engine Corvettes? 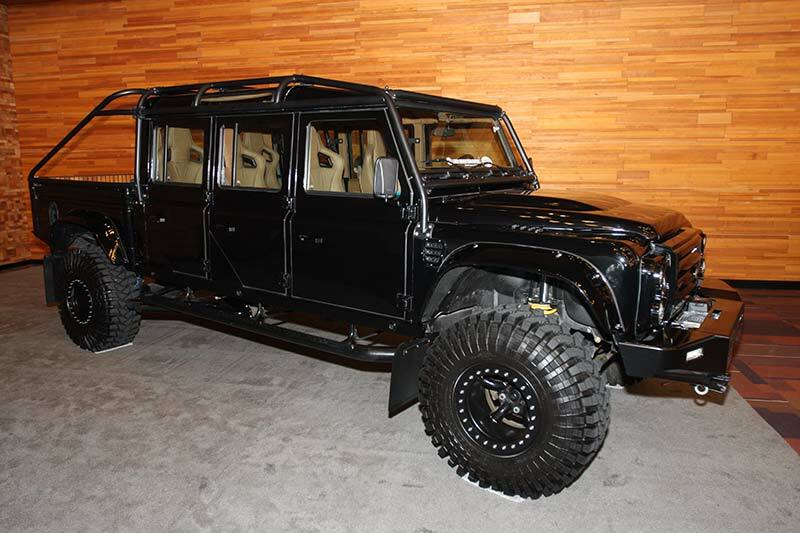 No, Land Rover itself is not now building six-door models, but this custom-made stretch-cab version was sitting by itself in a corner with little information to describe it. The Felino was designed and built in Quebec to be an ultimate sports car, light-weight and powered by a Corvette V8. 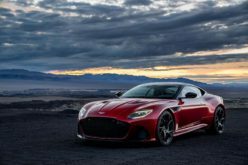 Production is to be limited to ten, so one presumes they have not sold out yet at the $275,000 US asking price. Despite it looking very much like the current model, the 2020 sixth-generation Ford Explorer is all-new – lighter, roomier, more luxurious, more capable. 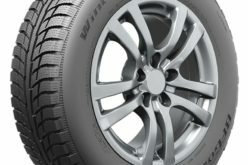 We are told that the ST model will have over 400 hp, so Ford is all-in with performance SUVs. 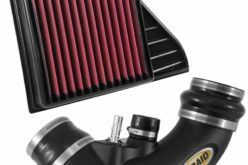 With Ram getting a leg up with its new HD trucks already in showrooms, Ford is hitting the show circuit with its new 2020 F-350 Super Duty, available later this year. 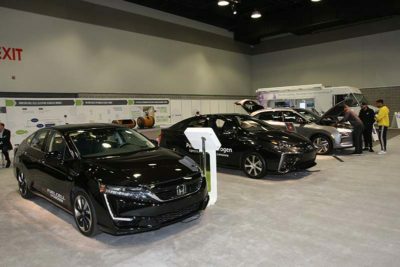 This is the year that hydrogen refueling infrastructure is finally starting to be built in the Vancouver area, and the manufacturers are responding with Fuel Cell vehicles you can buy. Here, the Honda, Toyota and Hyundai versions were parked on display together. 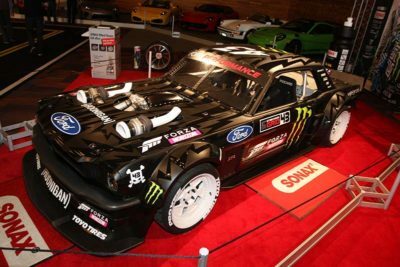 When you talk about wild cars, you have to include Ken Block’s Hoonicorn Mustang. 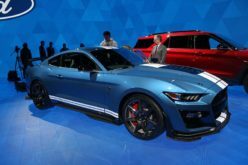 The radical early Mustang has a twin-turbo V8 with 1,400 hp, and all-wheel drive. The stickers on it say it is a gymkhana (slalom) competitor, but we can see it drifting too. 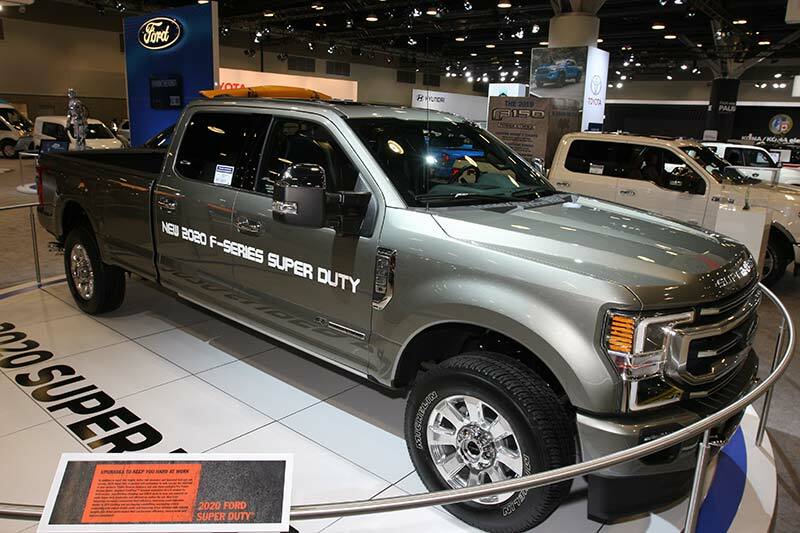 It was making its Canadian debut in Vancouver, at the Sonax booth. 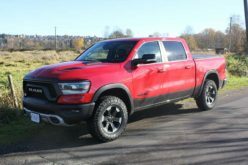 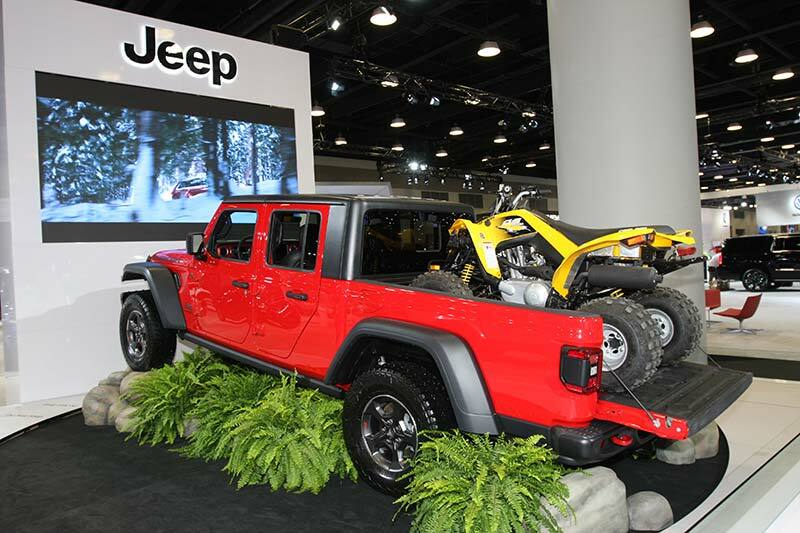 The long awaited Jeep Gladiator made its Western Canadian debut at Vancouver. 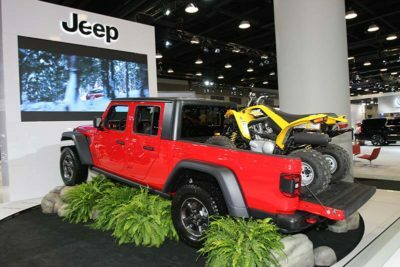 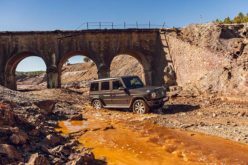 It might have drawn the most attention of any production vehicle there, with the display suggesting its versatility. Billed by show organizers as the only North American debut at the show, this Lexus is yet another all-black trim “stealth” package. 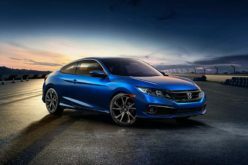 Available in black, silver and white, there will be only 150 of the $51,100 cars available in Canada. 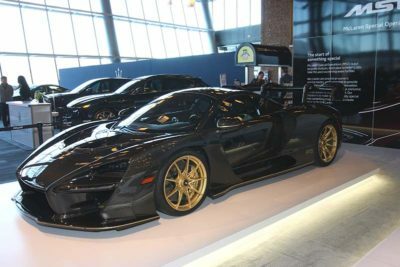 The most desired, but alas unobtainable, exotic car of 2019 has to be the $1.3 million McLaren Senna. There were two at the show, and this one was in stunning unpainted carbon fibre. 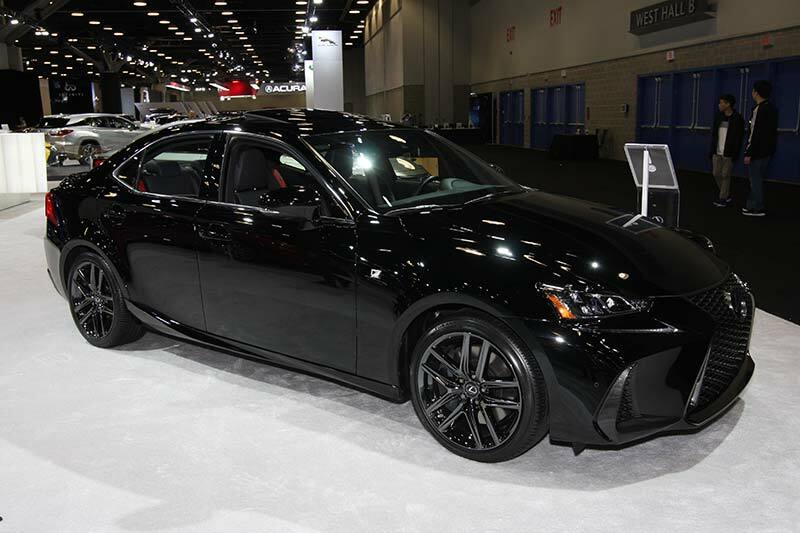 There were 500 made, and all have been spoken for. 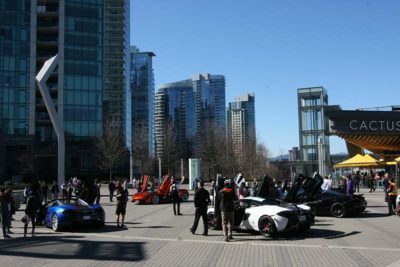 Outside the Convention Centre in Jack Poole Plaza, in the warm spring weather, there were numerous displays over the course of the show. Here, local McLaren owners got to show off their cars to the public. 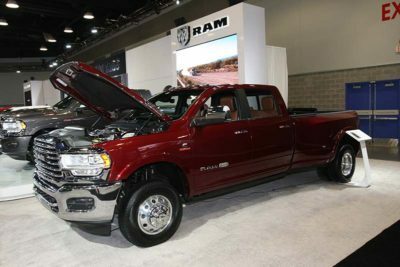 Ram took up a lot of space in Fiat Chrysler’s booth in Vancouver, with the new-generation 3500 HD and Power Wagon. 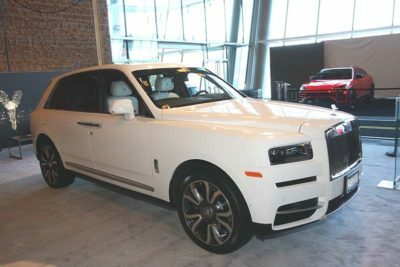 Something has to be the most expensive and exclusive SUV in the world, and the Cullinan is it. 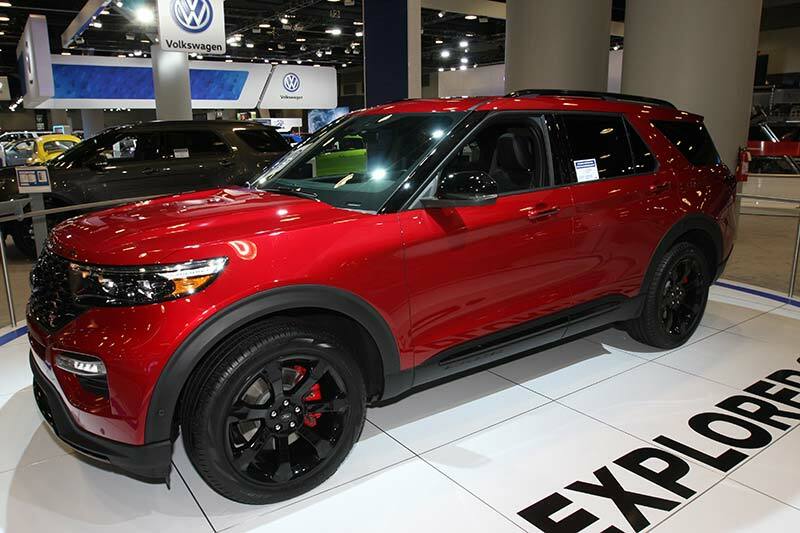 With price in the mid-six figure range, you won’t see any of these going very far off-pavement. But it must be comforting to know that your Rolls is that capable. 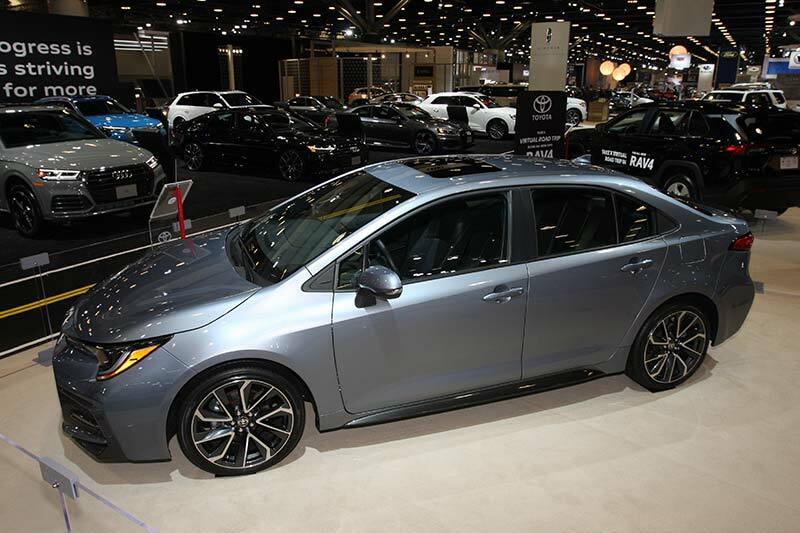 It’s time once again for Toyota to roll out a new Corolla. Like its big brother Camry, the 12th-generation 2020 Corolla looks to bring more emotion to its design and capabilities, as well as a hybrid version. 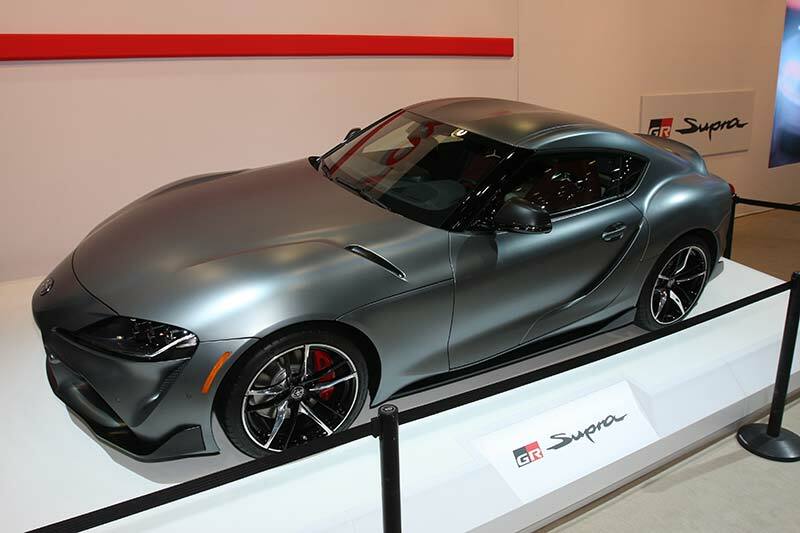 Enthusiasts have been waiting for a new Supra for a couple of decades, and here it is, finally. To be built in Austria beside its brother under the skin, the BMW Z4, it will have 335 hp from its turbo-straight six, and an 8-speed automatic – only.